Add decor and style to your phone with handphone strap! Decorate your portable device with our full color heat transfer printing and accessory of your choice. 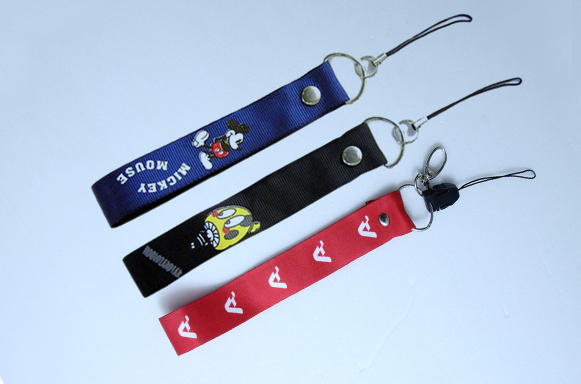 This strap can be used as key holder too.